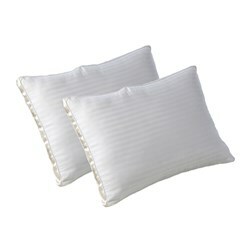 • Stretches to allow the memory foam layers beneath to conform to your body. 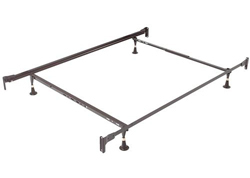 • Springs back to original shape for a clean, flat surface line. 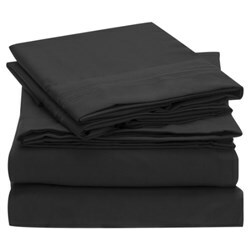 • Helps move heat away from the surface of the mattress so you stay cool and comfortable. 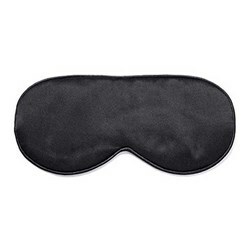 While your body conforms to the top layers of the bed. 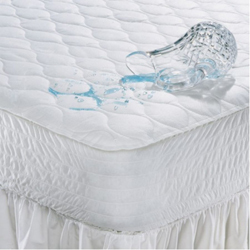 The silver's anti-microbial properties prevent the growth of odor-causing bacteria, mold, and mildew in the foam to keep your mattress fresh. 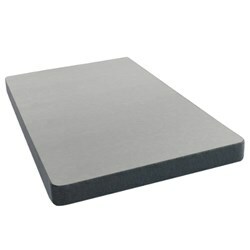 • This ventilated memory foam has a uniquely firm feel and helps provide conforming back support. 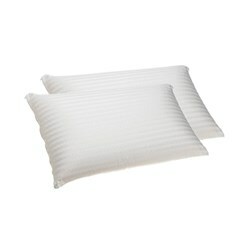 • Ventilated design enhances airflow through the mattress. 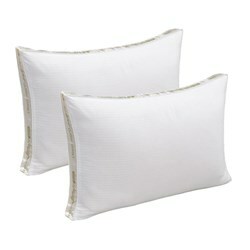 • 30% more edge support provides a firmer and more stable perimeter. 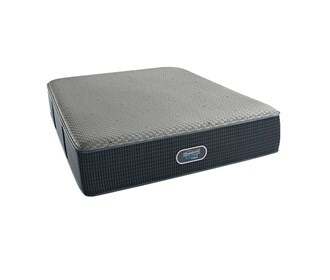 Support Layers: Coil Unit in a mattress that provides support for the sleeper. 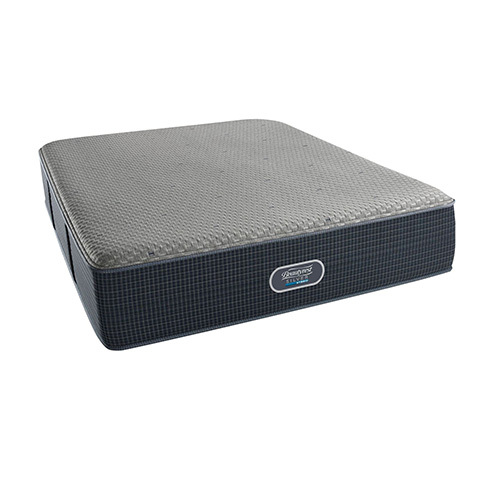 The Silver Hybrid 4000 Twin Size Luxury Firm Mattress has many exciting features for users of all types. 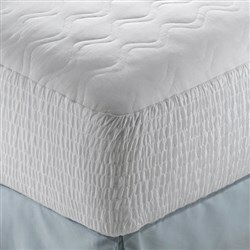 See the Silver Hybrid 4000 Twin Size Luxury Firm Mattress product video and gallery images above for more details. 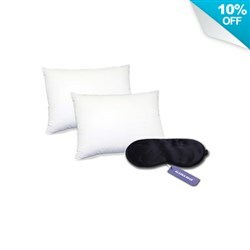 FactoryOutletStore stocks a full line of accessories like Beautyrest Cotton Top Mattress Protector - Twin Size, Beautyrest Latex Pillow Standard Size (2 Pack), and Beautyrest Pima Cotton Pillow Standard Size (2 Pac for the Silver Hybrid 4000 Twin Size Luxury Firm Mattress. 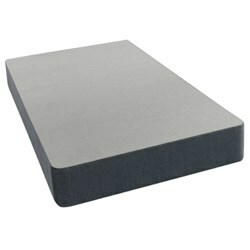 The Silver Hybrid 4000 Twin Size Luxury Firm Mattress is sold as a Brand New Unopened Item.